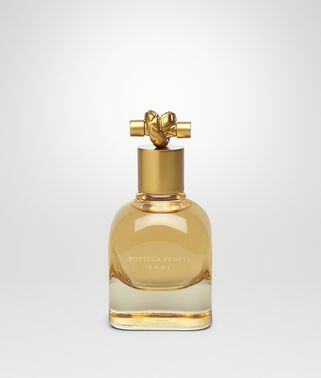 Created by master perfumer Michel Almairac in collaboration with Bottega Veneta, the warm and enveloping blend is identifiable by a familiar leathery accord that is emphasized by jasmine sambac absolute and ambroxan for a sensual finish. Amongst Bottega Veneta’s fragrances, L’Absolu offers a deeply feminine essence that is truly special. 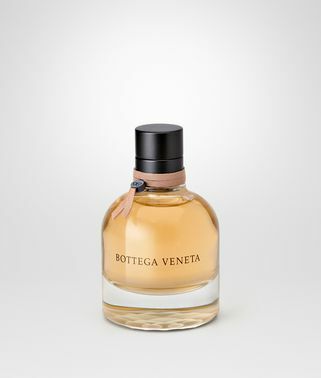 Bottega Veneta’s Parco Palladiano collection of fragrances draws inspiration from an idyllic stroll through these incomparable gardens. First introduced in 2016 with six scents for women and men, each fragrance of the collection distills the intersection of culture and nature, an idealized vision of the utopian symbiosis of the Palladian gardens.